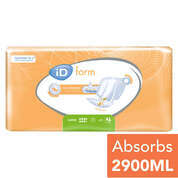 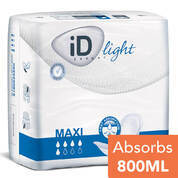 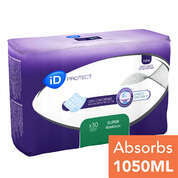 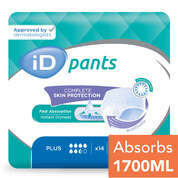 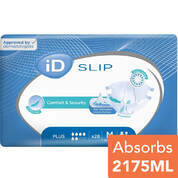 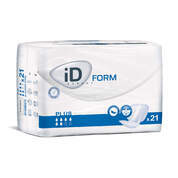 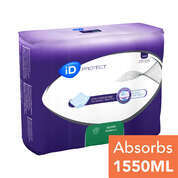 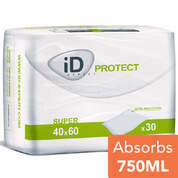 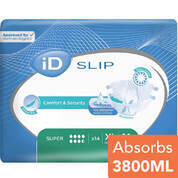 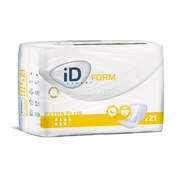 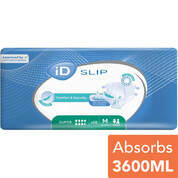 iD offers a vast assortment of disposable pads suitable to all types and levels of incontinence. With a large range of absorbencies and sizes available, the products offer both comfort and discretion. 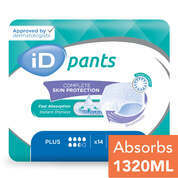 iD pads are latex-free and dermatologically tested, thereby minimising skin irritations, and providing users and carers with an efficient range of solutions to continence management.